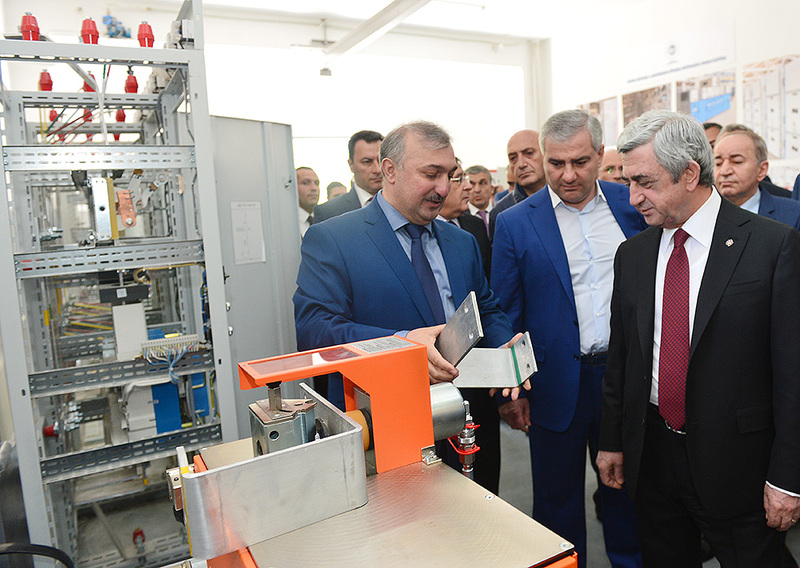 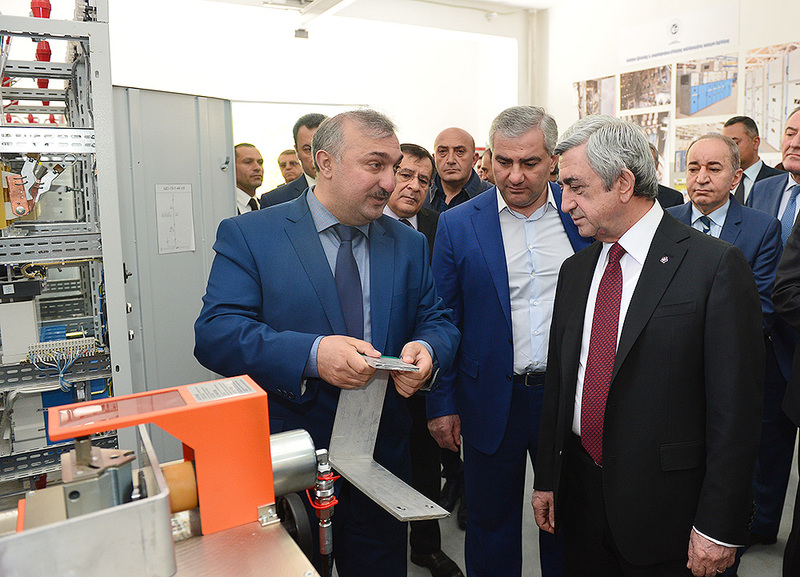 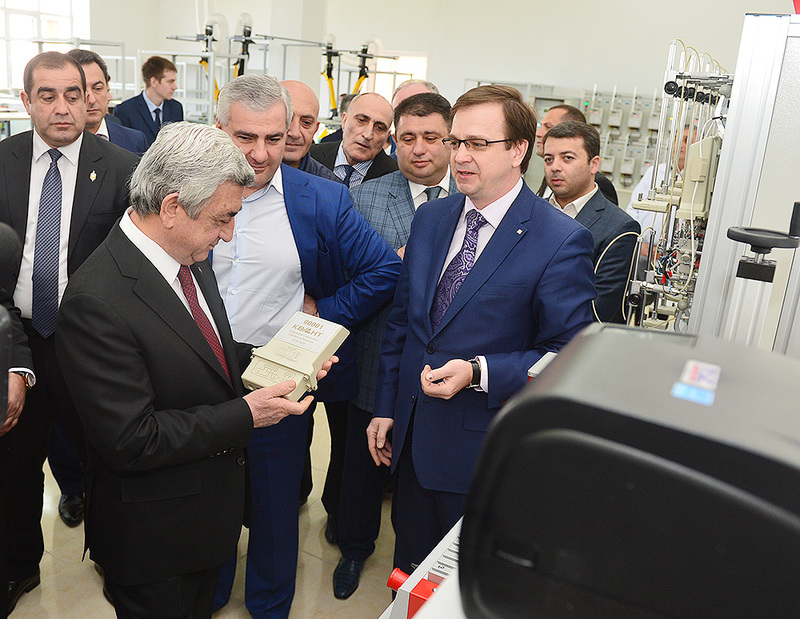 Today, at the Shengavit administrative district of Yerevan, President Serzh Sargsyan visited the Cascade Holding which belongs to the group of Tashir companies and attended the launch of new production lines for the manufacturing of the high-quality electro-technical equipment. 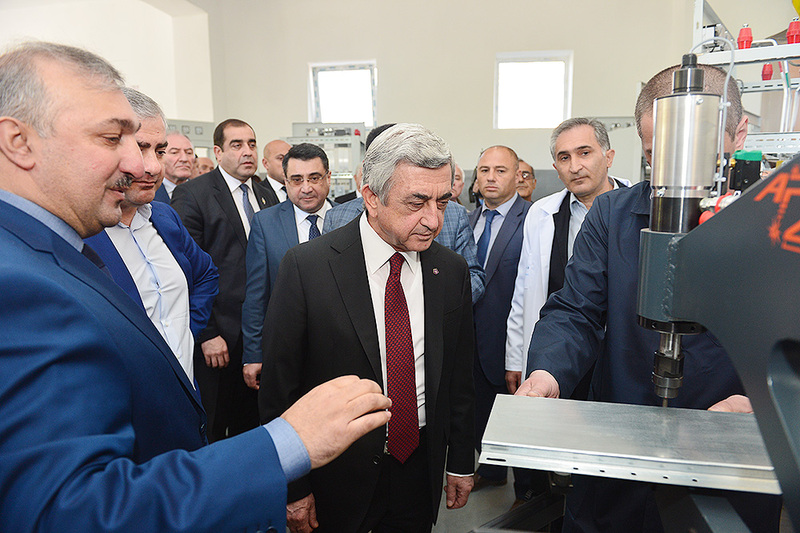 Here, the President was also briefed on the process of the reforms carried out by the Armenia’s Electrical Networks Company and expected results, the 2016-20 program of development of the Armenia’s Electrical Networks whose priorities are the reconstruction of the electricity lines, replacement of old equipment, introduction of automated management systems in line with international standards. 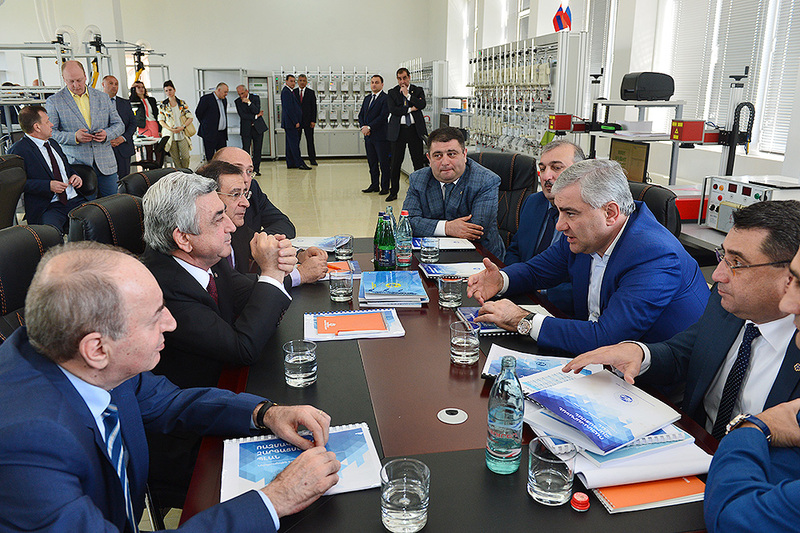 On the site, President Serzh Sargsyan conducted consultations with the participation of the new owner of the Armenian Electrical Networks Samvel Karapetian, management of the Company, Minister of Energy and Natural Resource Levon Yolian, Head of the Regulatory Commission for Public Services Robert Nazarian related to the presented program and issues pertinent to the development of the new enterprise. 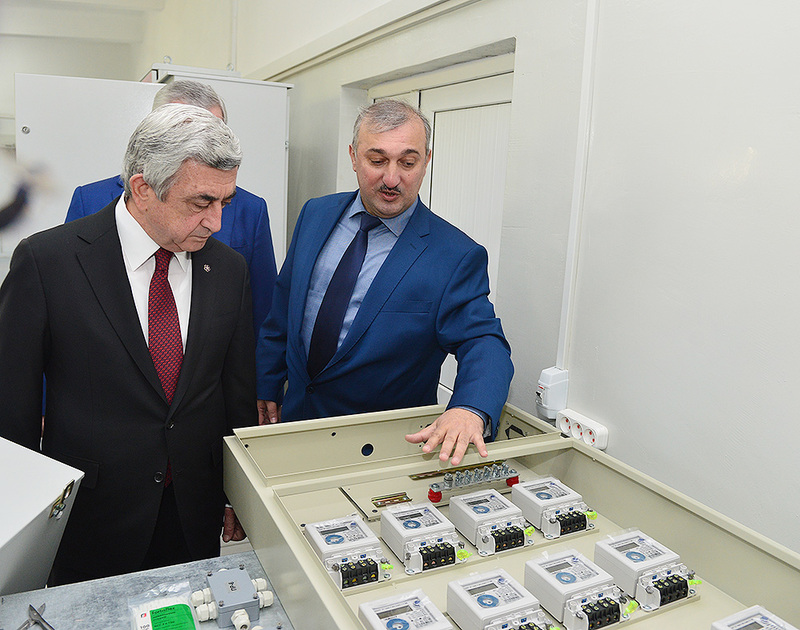 According to the responsible officials, the launch of the enterprises, which produce modern licensed electrical equipment, sets up the first phase of the AEN anti-crisis plan which is aimed at the step by step modernization of the distribution nets, optimization of the financial activities of the company, enforced monitoring of the financial and economical activities of the Armenia’s Electrical Networks Ltd. 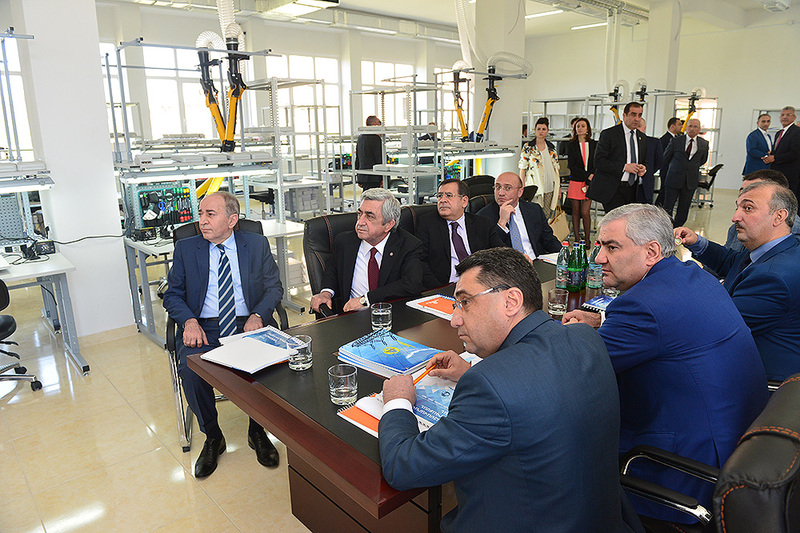 The total cost of the project requires 20 million USD investments. 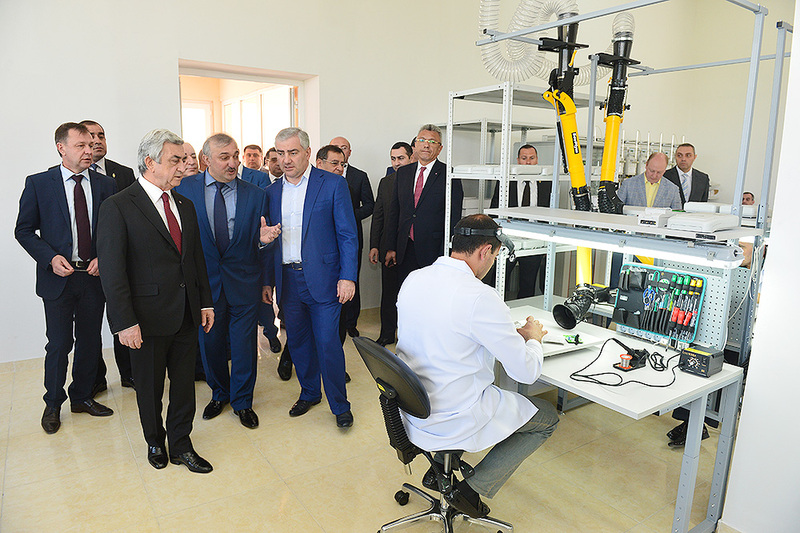 According to the program, nearly 500 new jobs will be created in the nearest future. 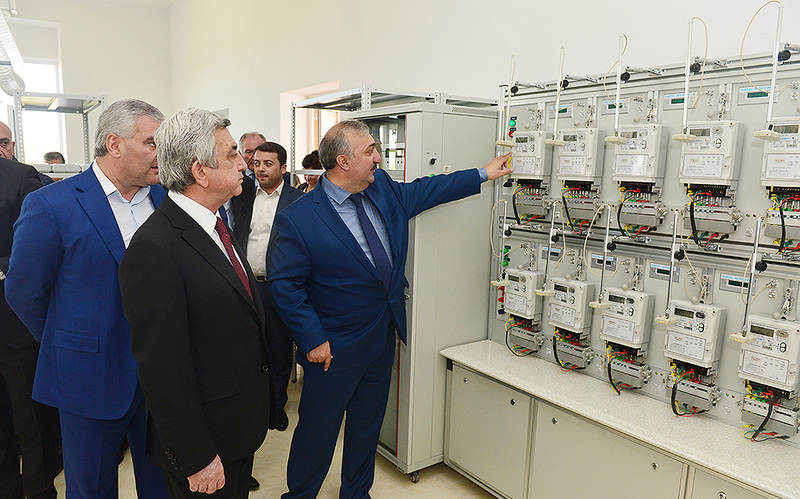 The launch of two enterprises will allow to start the production of electrical counters as well as of the boxes for the automated systems manufactured for the commercial accounting of electrical power. 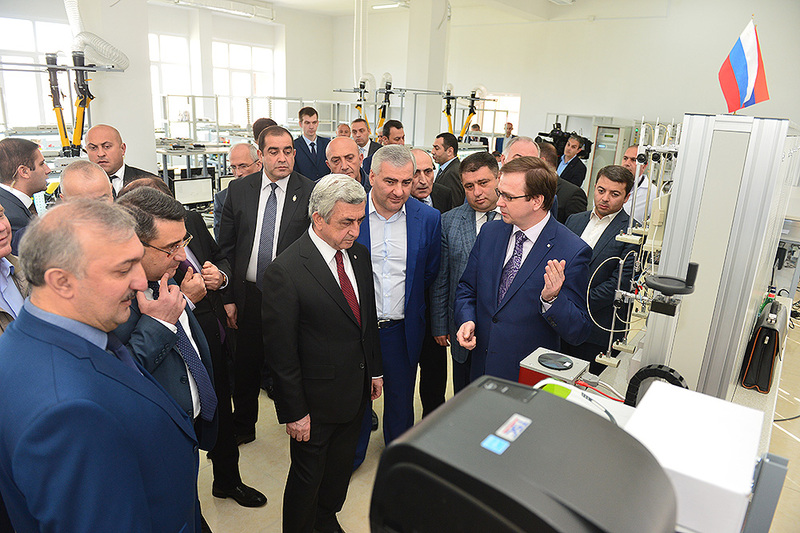 The latter is a joint project with the leading in the industry group of the Russian Systems and Technologies companies. 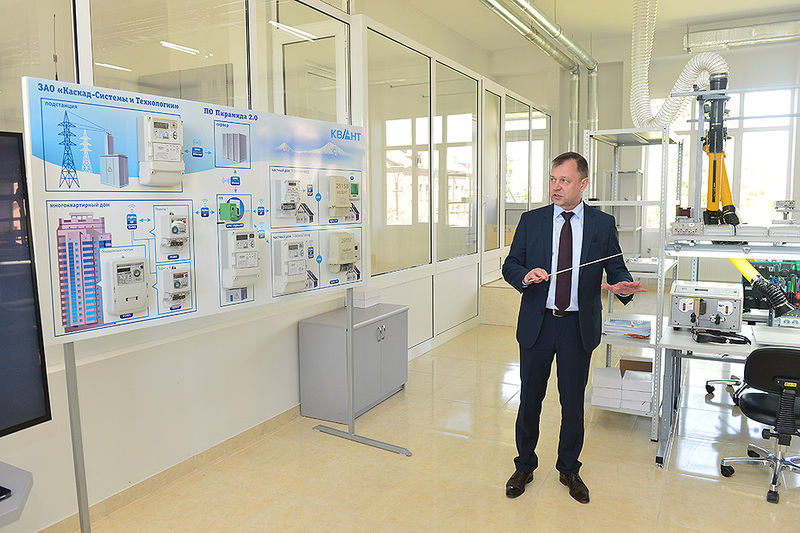 New innovative equipment, according to the specialists, will not only allow to manage the consumption of energy but will also allow to carry out automated data gathering, considerably improving the level of accuracy of consumption data and to the possible extend will eliminate the opportunities for stealing or wasting energy which often happens due to the technical deficiencies.